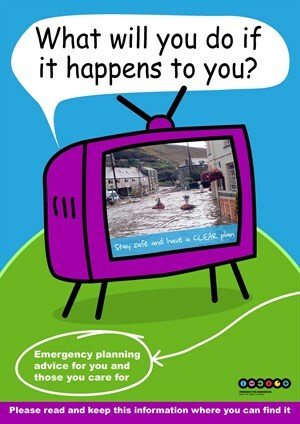 Are you prepared for flooding or another emergency event? Do you have a clear plan for your home and family? You may want to use our template to write your own Home Emergency Plan. Share this information with your friends, neighbours and wider family. To help the Local Resilience Forum plan future campaigns and understand what we can do to help you better, please take a moment to answer this short survey.